Let us briefly recall the circumstances of the case: the alleged warning given to me in the city Prosecutor's office on February 14, indicated the following: "12.01.2019, Moskovets V. held a public event in the form of meetings. In the course of these meetings by unidentified persons will be using posters with text expressing a hostile attitude towards members of the competition Committee for the position of Head of Chelyabinsk and calling for physical violence against these persons". In the end, Polezhaeva T. V. came to the conclusion that "there is sufficient evidence of possible violations of the requirements of the current legislation regulating the procedure for holding public events". Meanwhile, in my opinion, the impugned caveat is unlawful and unreasonable on the following grounds. In January and February 2019. in Chelyabinsk held a competition for the selection of candidates for the post of mayor. In this competition as a candidate participated I. In preparation for the competition, for a more detailed examination of the situation in the city, me in January-February of 2019. was organized and held two or three meetings with residents in each of the seven areas of our city. At all meetings I have personally had filed appropriate notices to the city administration of Chelyabinsk, which was clearly indicated by the objectives of the meetings, slogans, posters (sample notice attached), they were all agreed upon and passed without any incidents. During the meeting there were no comments by the authorized persons of the administration, authorized employees of Ministry of internal Affairs in Chelyabinsk were reported. 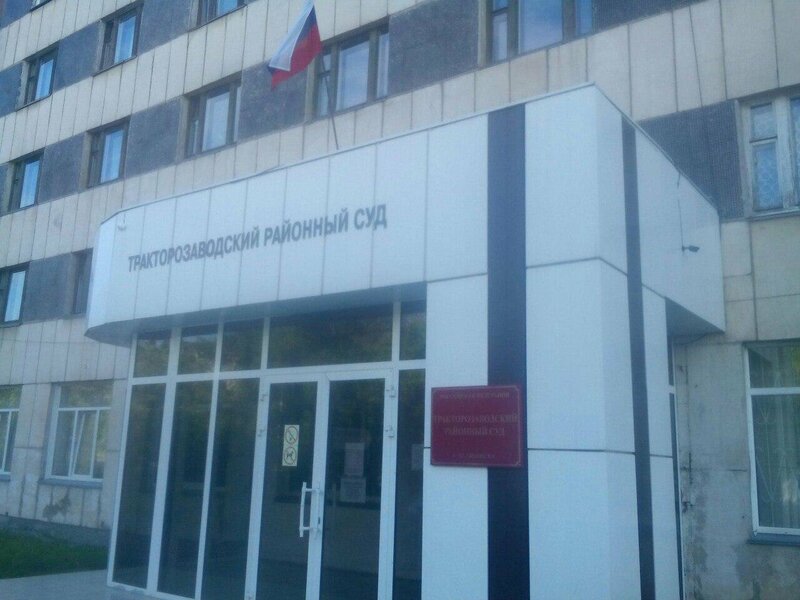 However, on 14 February, I was summoned to the Prosecutor's office in Chelyabinsk, where he immediately handed signed by the Deputy Prosecutor of Chelyabinsk justice Advisor Polezhaeva T. V. warning about the inadmissibility of violation of the law. It is important to note that no explanations, explanations from me and asked, caution was ready. Only after I signed a receipt, I was given to fill the blank of the explanation. My questions: what do I have to "unidentified persons", why the warning addressed to me, and not those who allegedly "planning" to use the posters, no answers given to me were not. In addition, prosecutors refused to present me with "information" that formed the basis for the warnings, citing the fact that it has the "confidential"stamp. Let's see what decision will eventually be taken by the court.